These are organisations that we can proudly call our partners. These legends are all doing amazing work for our environment and we recommend you check them out. 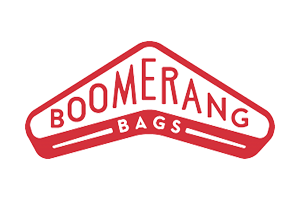 Boomerang Bags is a grassroots, community-driven movement tackling plastic pollution at its source. Volunteers from all walks of life get together to make reuseable ‘boomerang bags’ using recycled materials, as a means to provide a sustainable alternative to plastic bags. 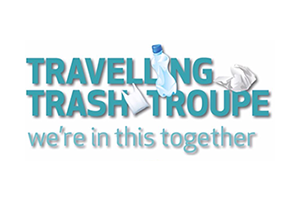 The Travelling Trash Troupe aims to empower and inspire community members to be a part of the solution to plastic pollution through a fun and creative program of education, action and ongoing engagement. 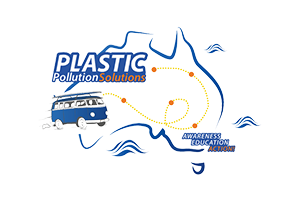 Plastic Pollution Solutions is a program of creative educational presentations and activities that engage and empower school kids across the country to be a part of the solution to plastic pollution. The Developing Clean is a growing Sydney-based business that offers plastic-free and reusable products for everyday use. Inspired by sustainability they donate 10% of profits directly back into grassroots environmental groups. 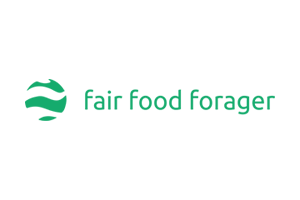 When you're hungry and craving sustainable and ethical food, this is where Fair Food Foragers comes in. A location-based app that lists the best options wherever you happen to be, so you can put your $$ where it counts. 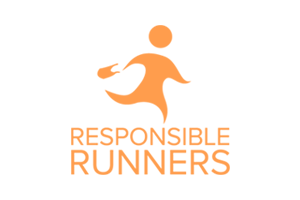 A network of runners, walkers & everyday people keeping our beaches, waterways & communities clean through fun & fit weekly cleanups across Australia. Sea Shepherd Australia’s Marine Debris Campaign brings together the efforts of all chapters in Australia and the community to keep beaches and waterways cleaner and safer for marine life while collecting data for national analysis. 4 Pines Brewing Company is a microbrewery established in 2008 in Manly. They do all they can to make good beer that gets your tastebuds dancing in your mouth. Not only do they get our tastebuds going but they are doing all they can to support their local community!